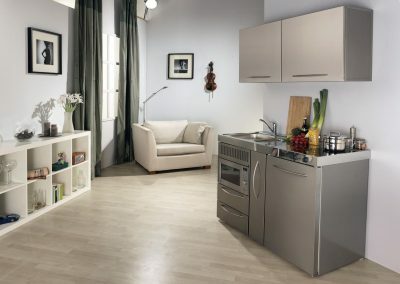 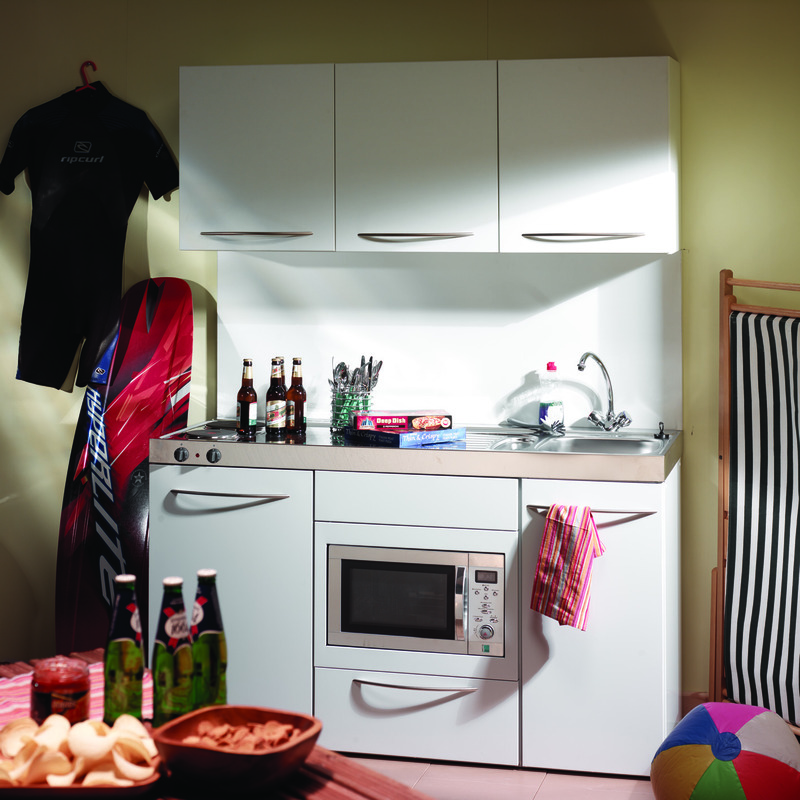 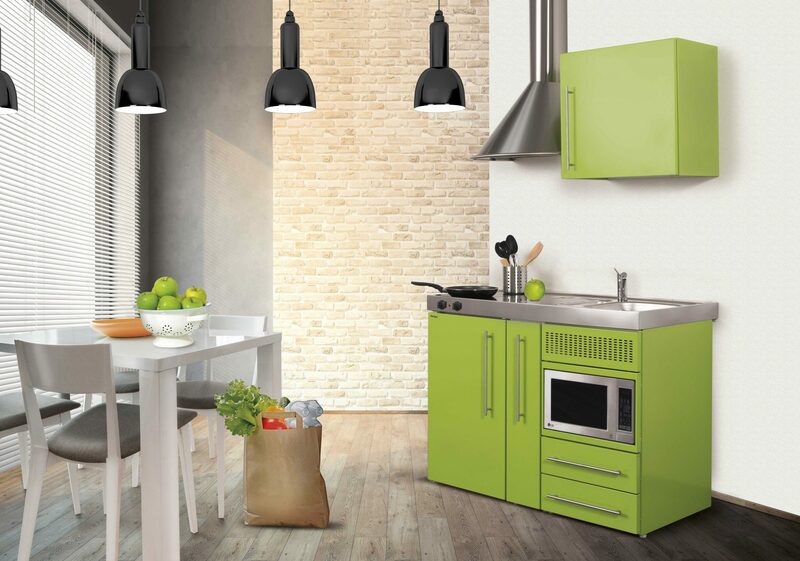 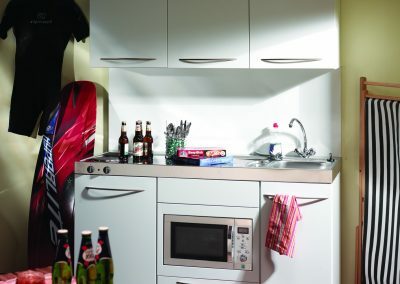 Mini Kitchens, Micro Kitchens, Tiny Kitchens, Compact Kitchens, Modular Kitchens, Kitchenettes. 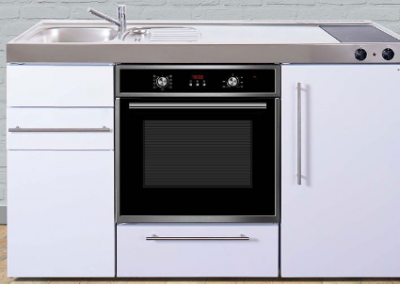 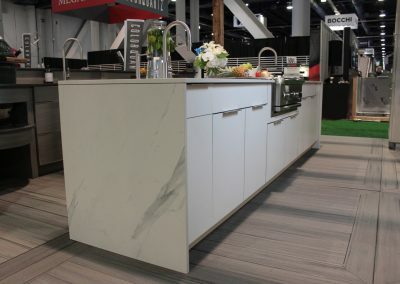 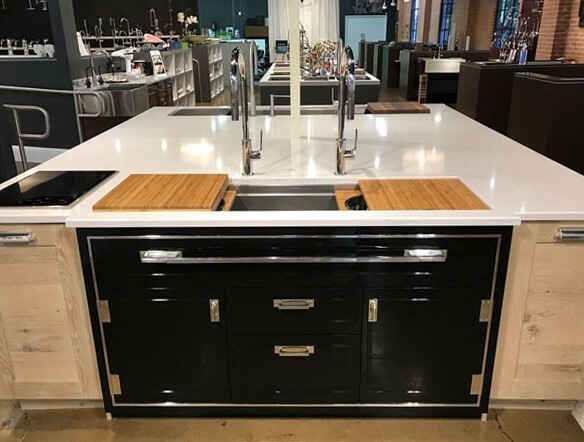 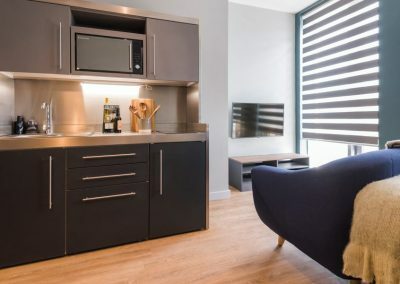 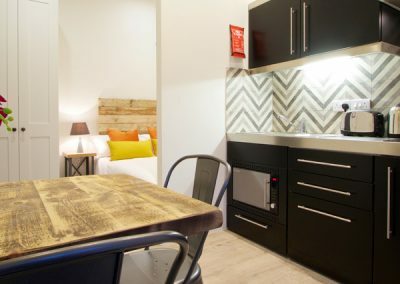 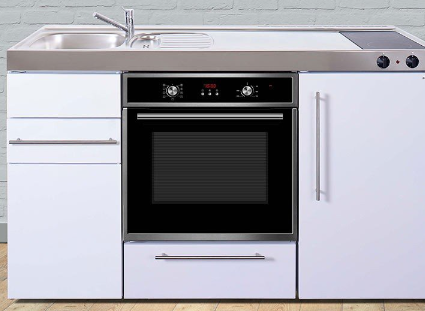 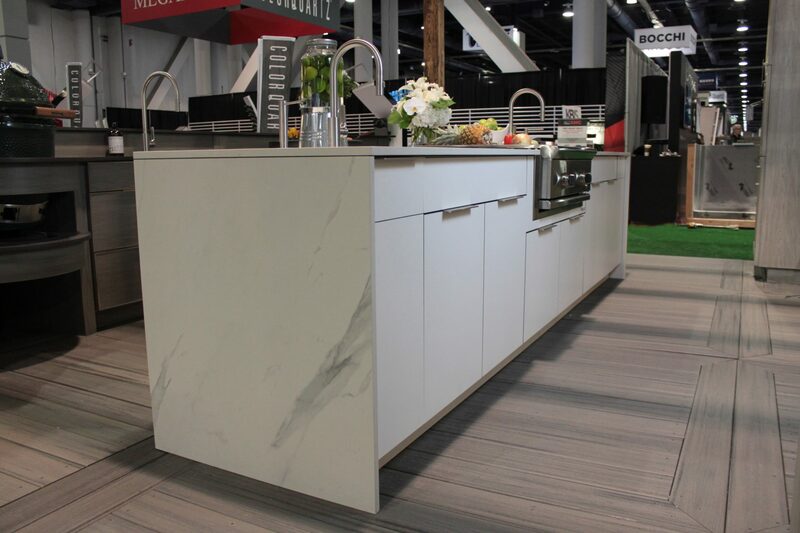 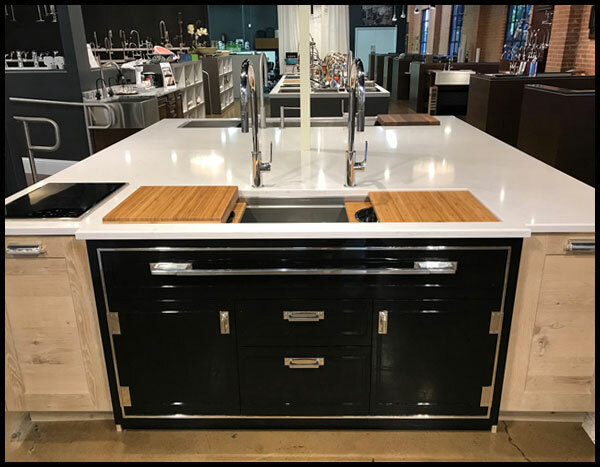 Mini Kitchens, Micro Kitchens, Tiny Kitchens, Compact Kitchens, Modular Kitchens, Kitchenettes are essentially the different names for a kitchen designed to fit into a small space or for a minimalist cooking solution. 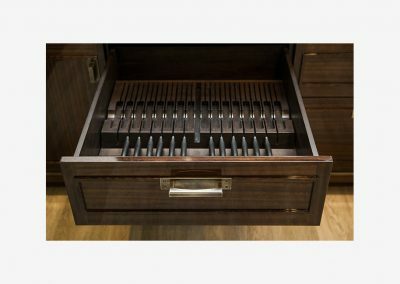 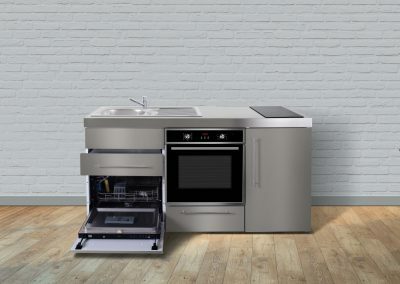 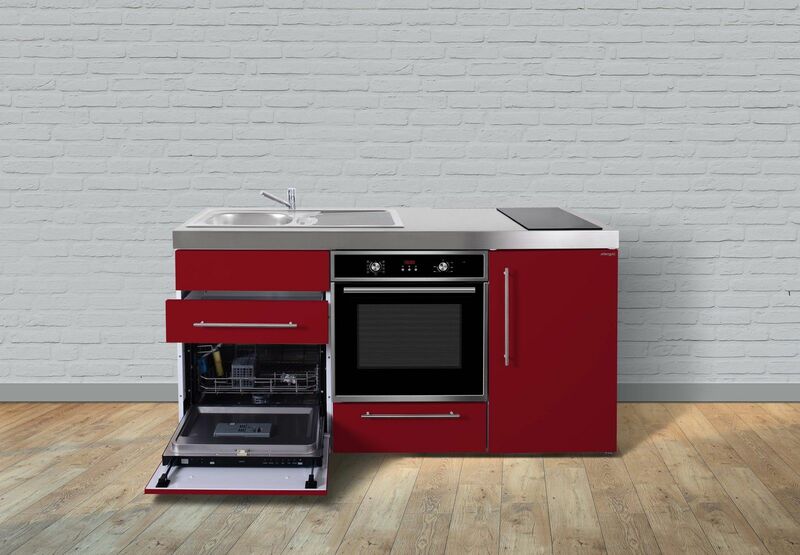 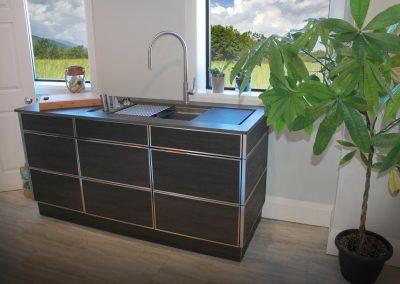 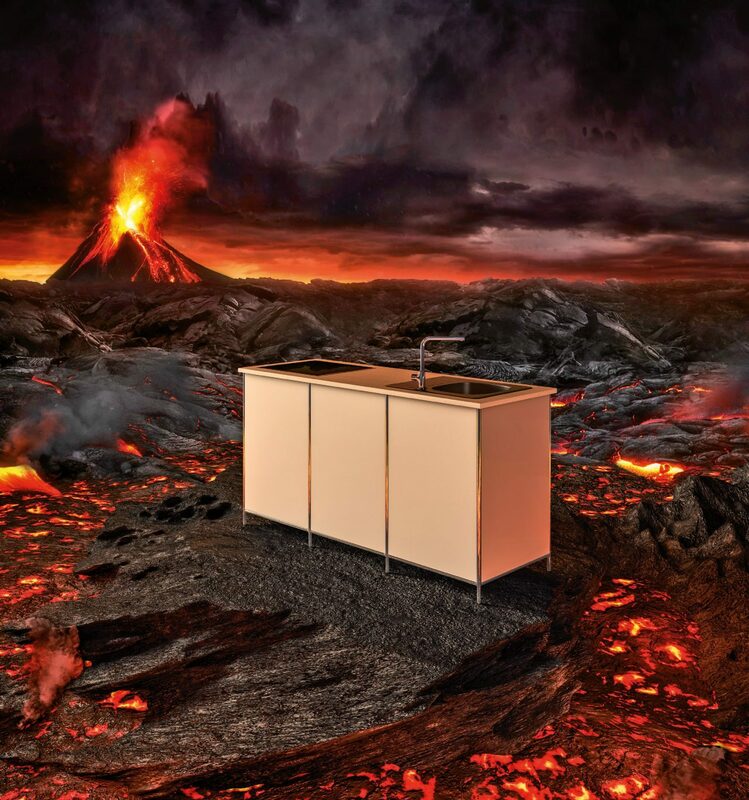 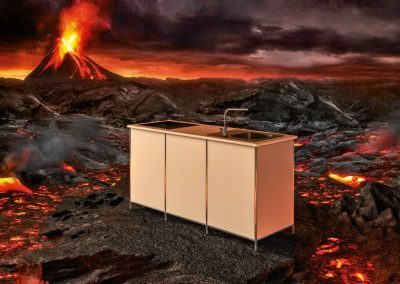 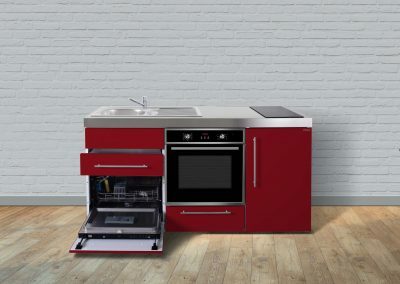 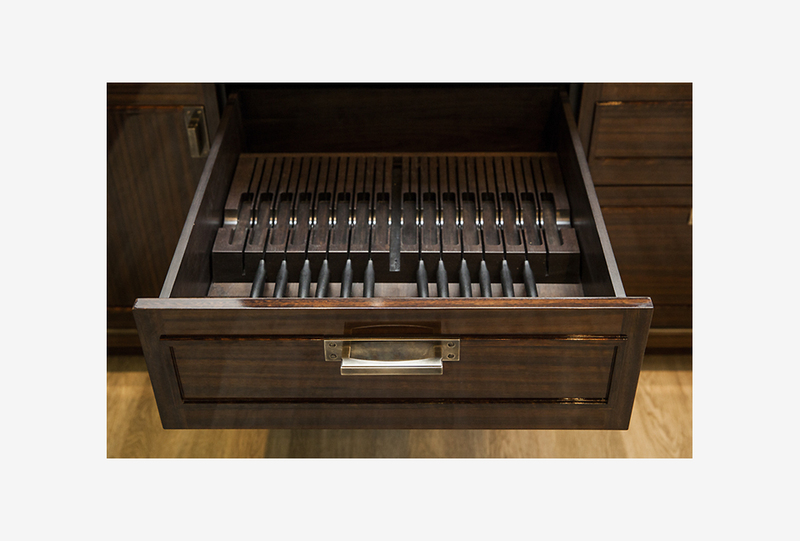 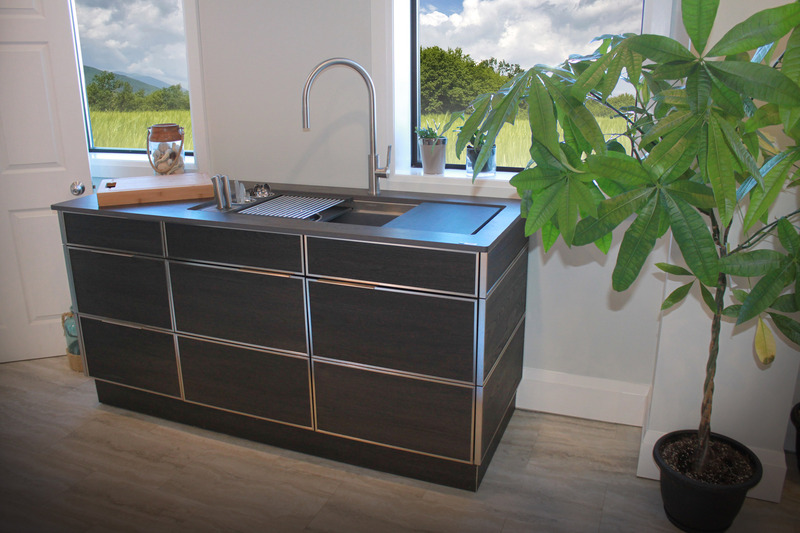 This collection features bespoke and mid ranged kitchens that are designed for strength, longevity, functionality and aesthetics and using materials such as solid steel, HDR water resistant resin, concrete, timber and engineered woods. 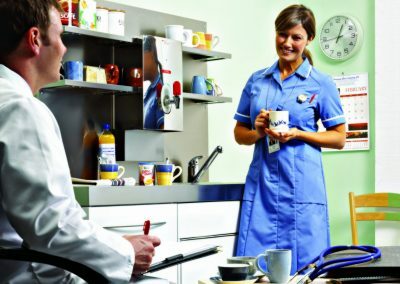 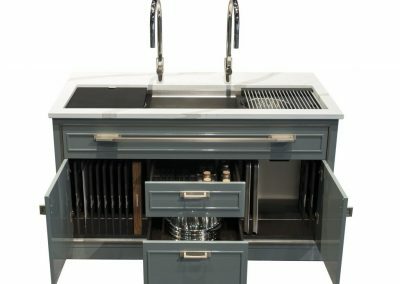 They are suitable for high end apartments, quality developments, exclusive lettings, micro flats, student accommodation, office tea points, catering kitchens, training kitchens, church canteens, dental and medical furniture, staff canteen kitchens & Office Kitchens & can be used as portable field kitchens for the armed forces. 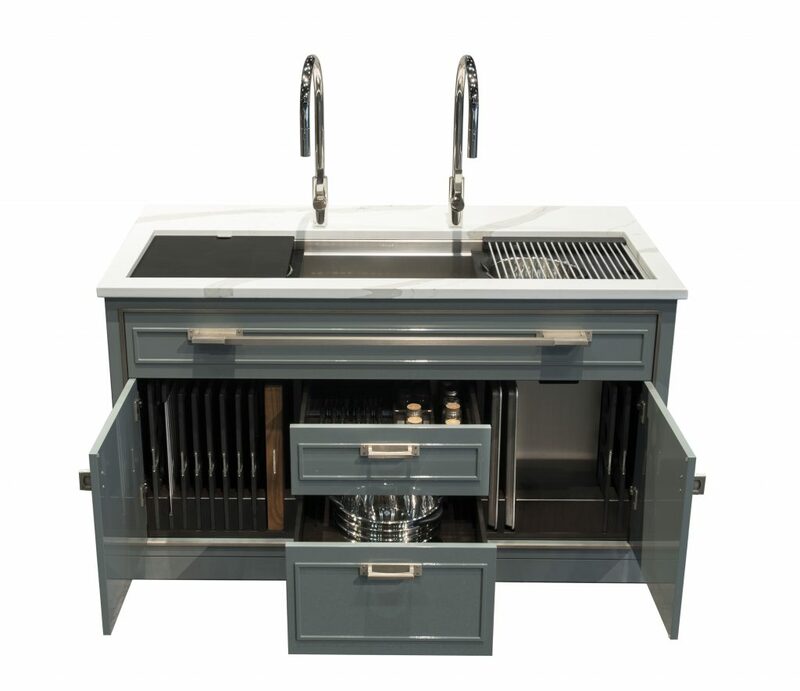 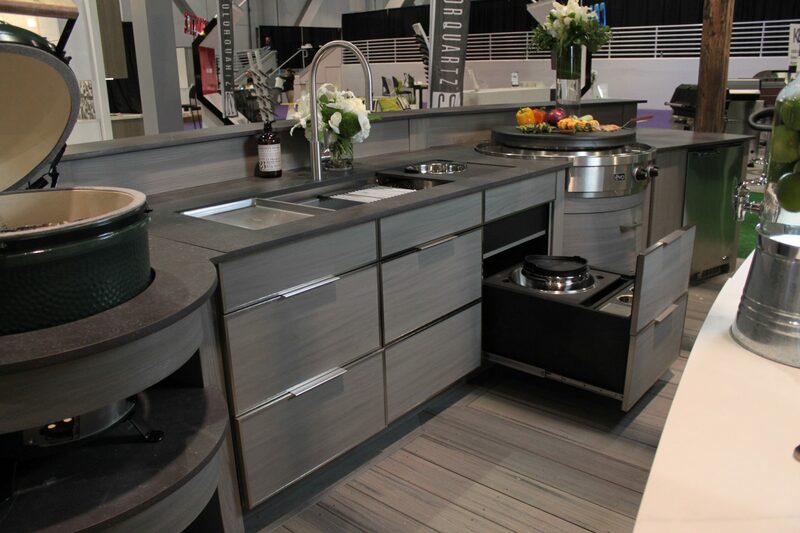 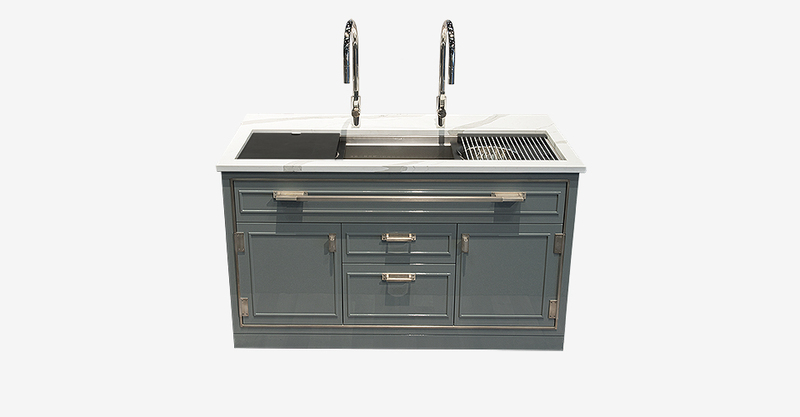 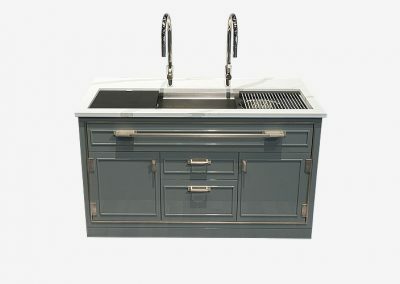 HDR Water Resistant Mini Kitchen in Slate Grey With Components Demonstrated. 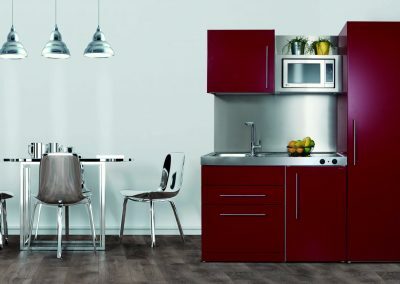 Mini HDR Kitchen Design In Full. 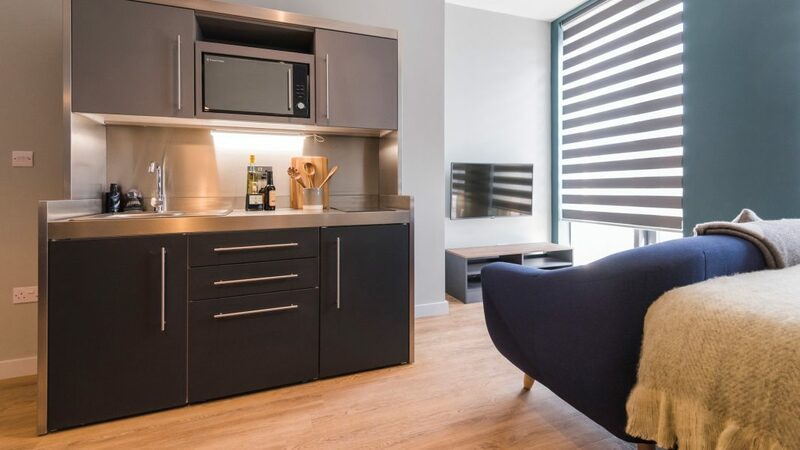 Mini HDR Patio Kitchen in Slate Grey Finish. Trim Finished HDR Module Kitchen & Char Grill Run. Steel Micro Kitchen & Kitchenette Concept Design. 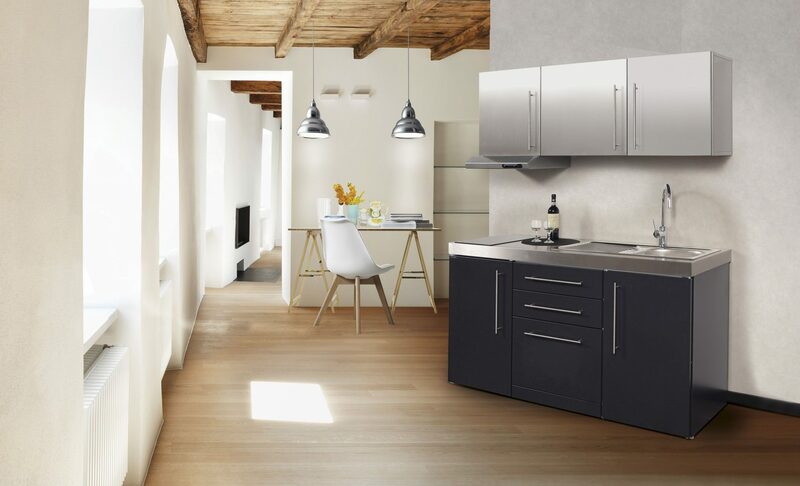 Latest Steel Framed Charcoal Grey Kitchen With Wood Cladded Finish. 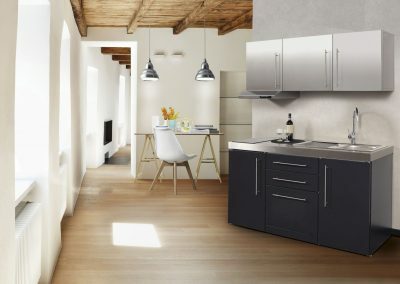 Charcoal Grey Steel Kitchen With White Worktop. 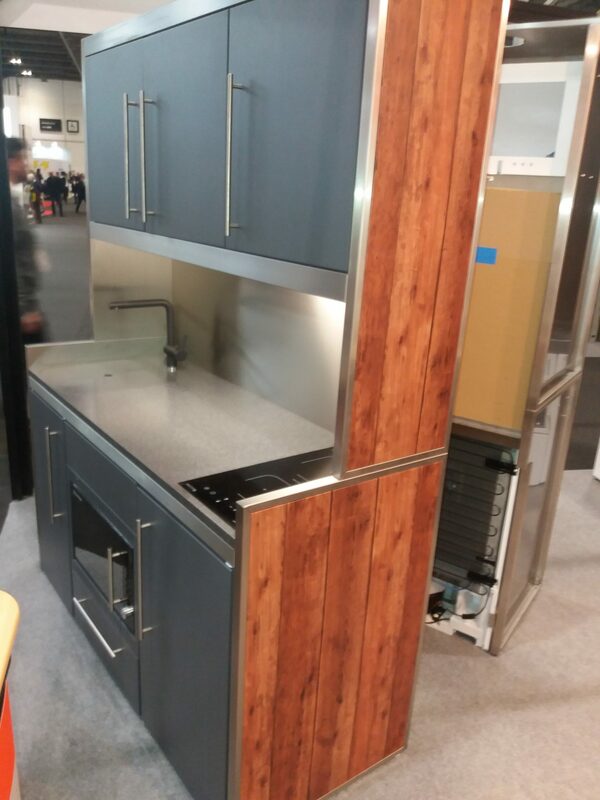 1200 mm Steel Micro Kitchen in Bergundy With Wall Unit Finish. 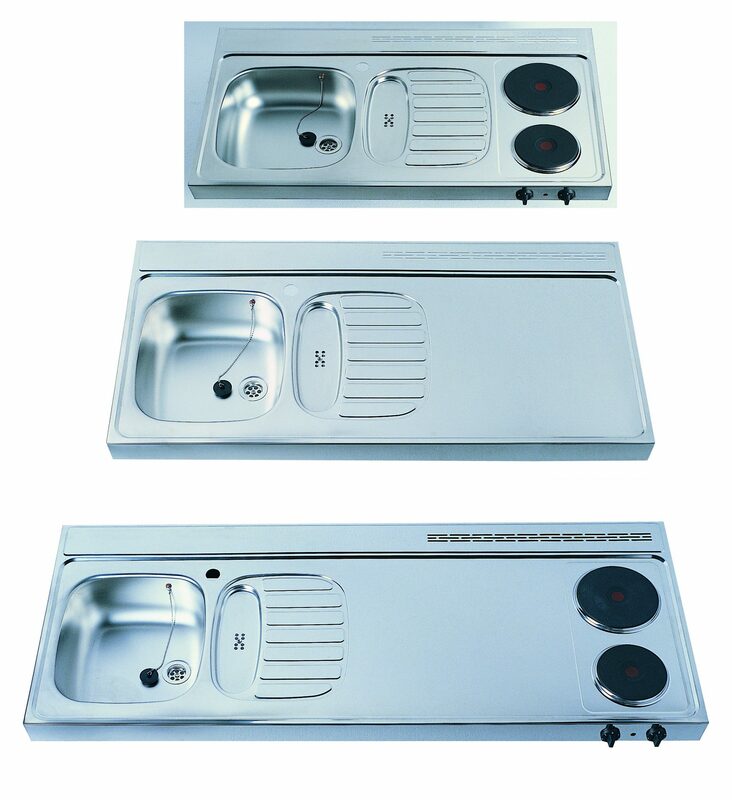 1600 mm Micro Kitchen Painted Component Image. 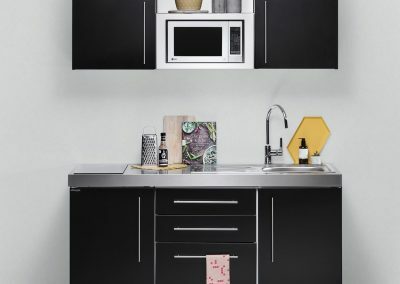 Black & White Combination Micro Steel Kitchen Design. Micro Apartment 1200 mm Steel Micro Kitchen In Lime. 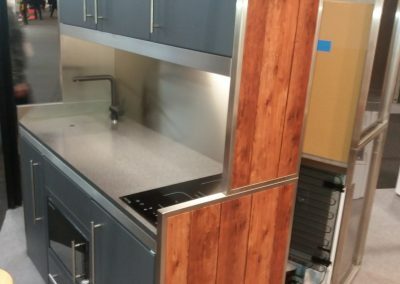 Stainless Micro Kitchen In The Home. 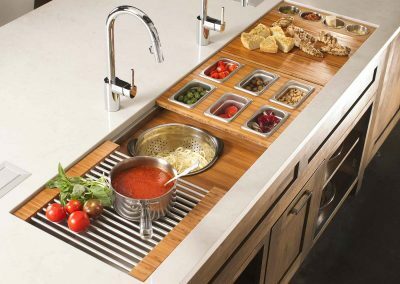 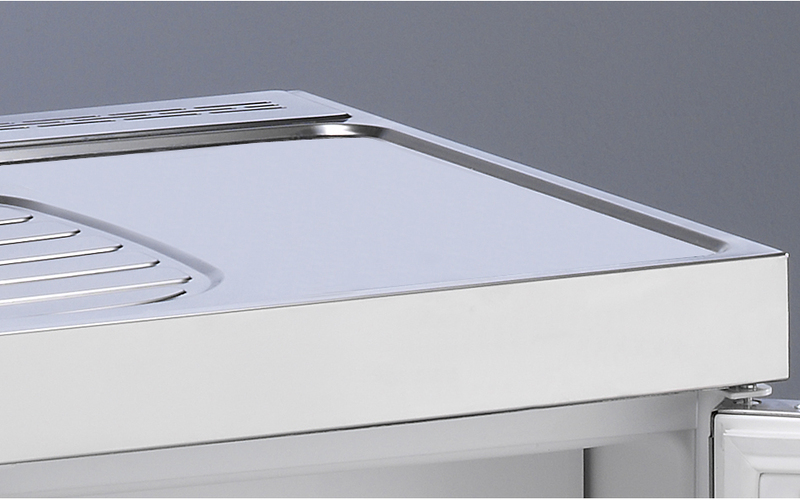 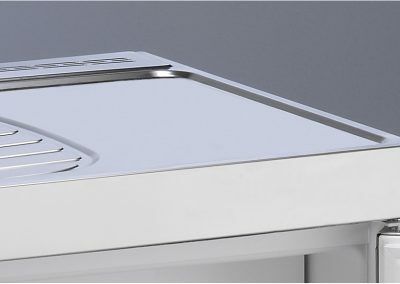 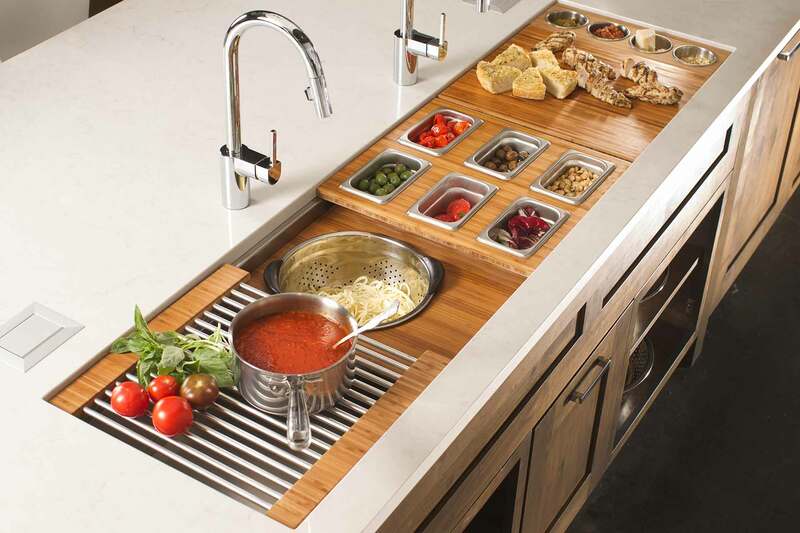 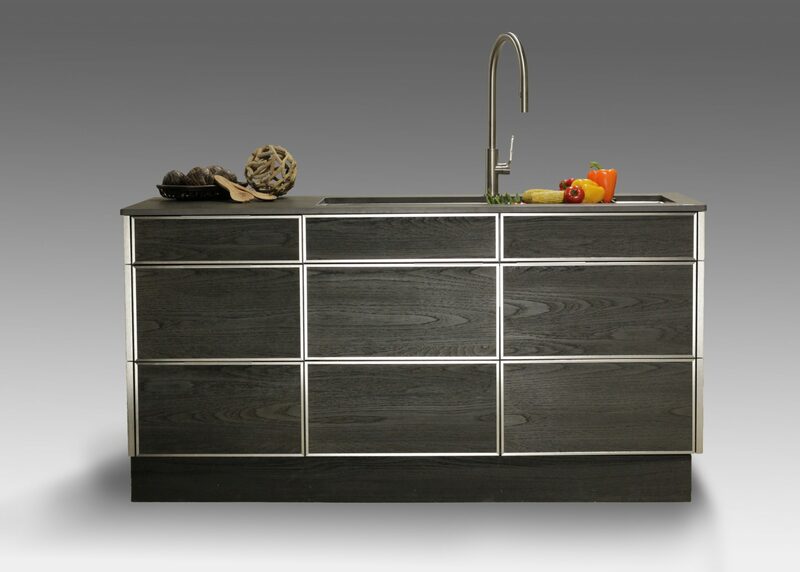 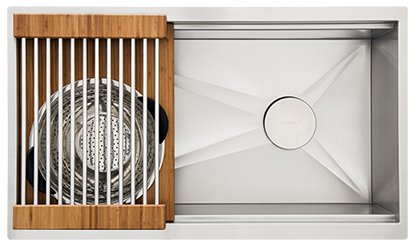 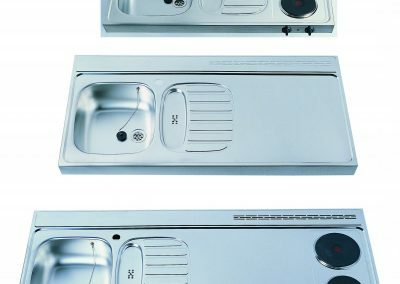 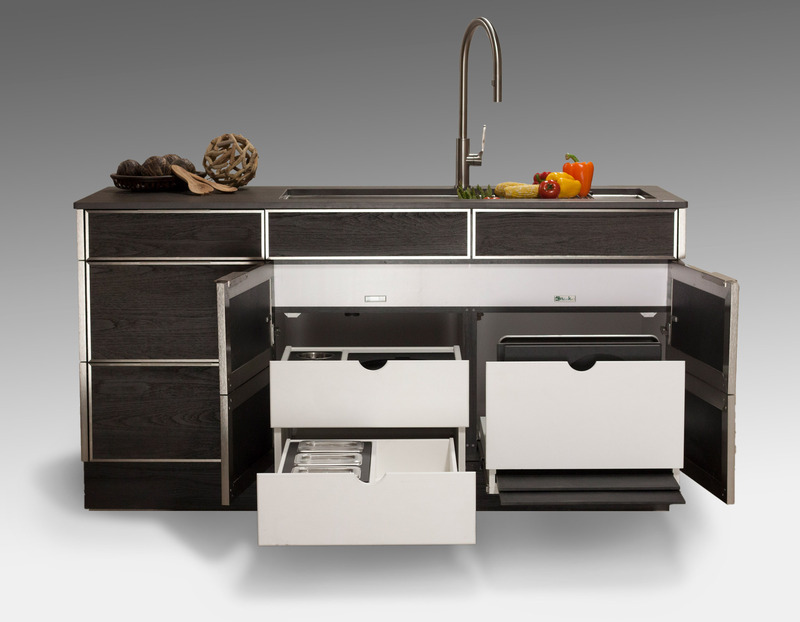 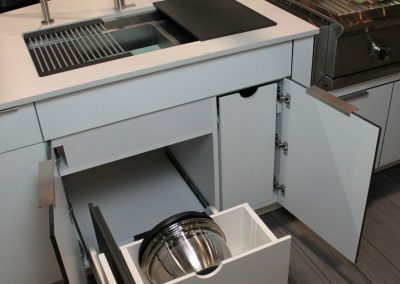 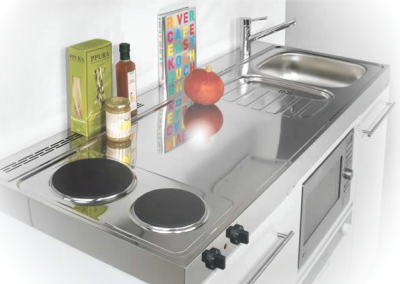 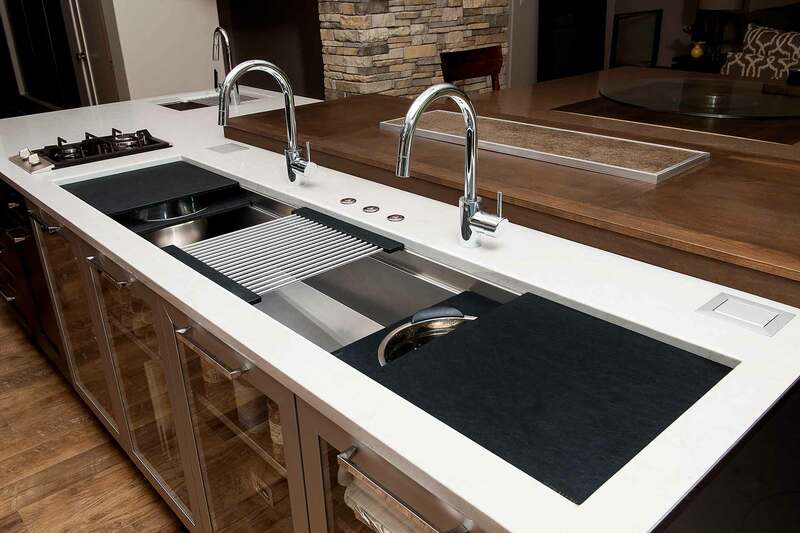 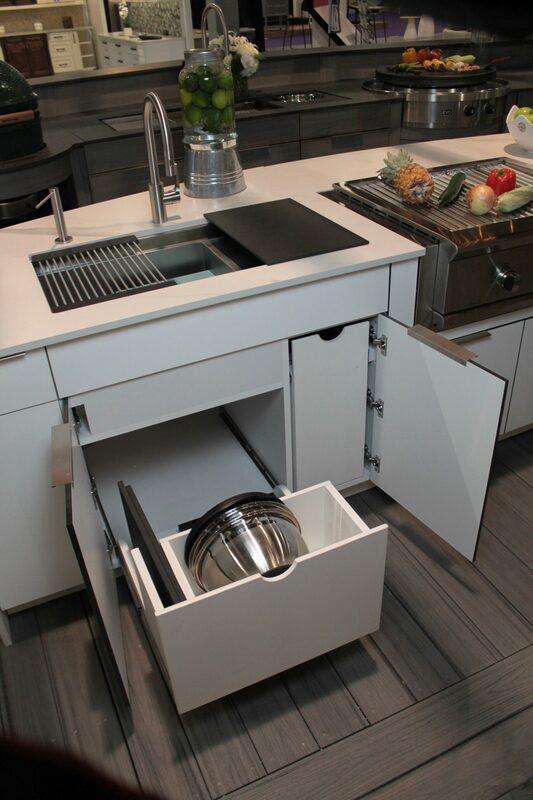 Stainless Steel Micro Kitchen Component Image. 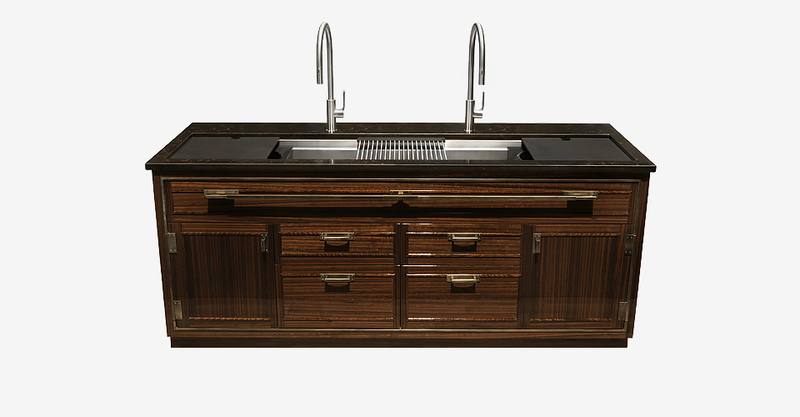 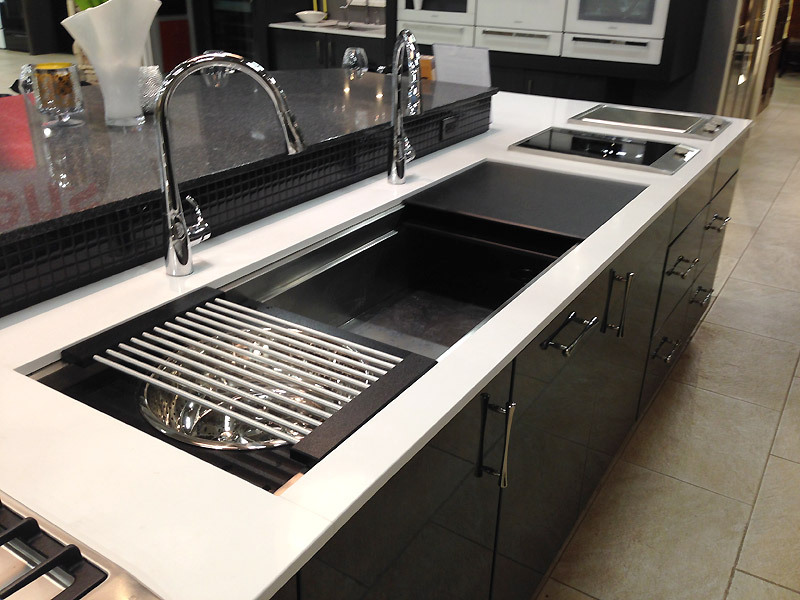 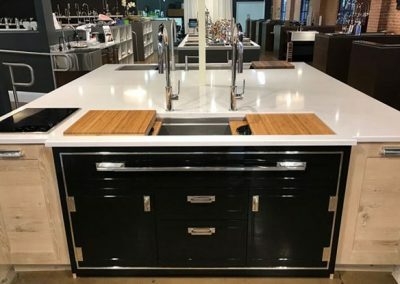 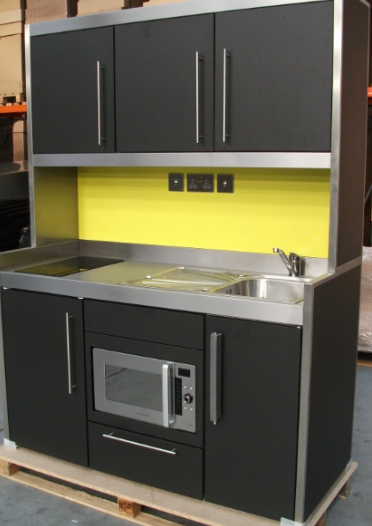 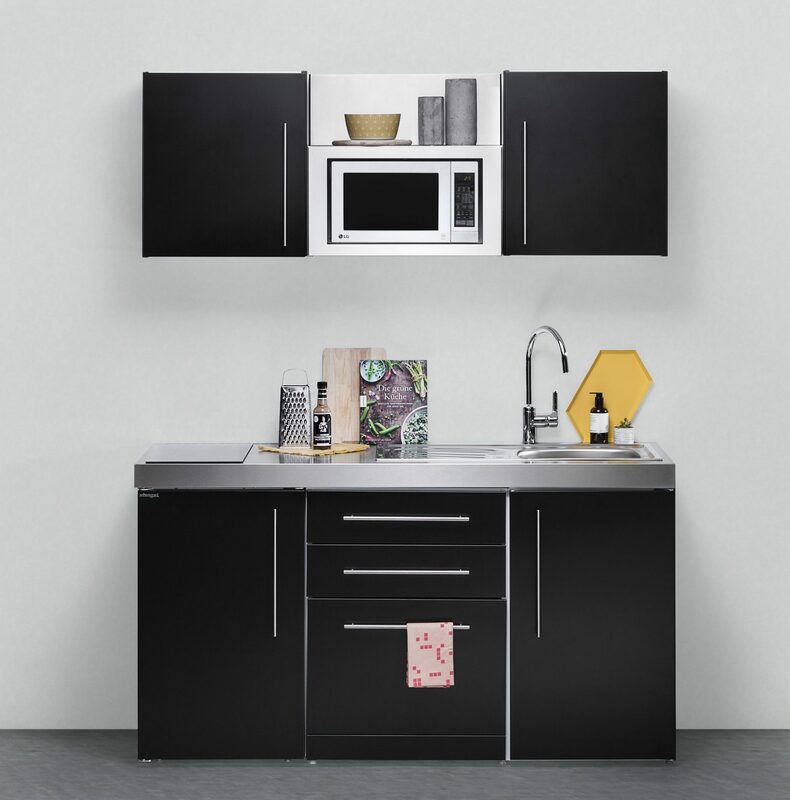 Stainless Steel Micro Kitchen in Black. 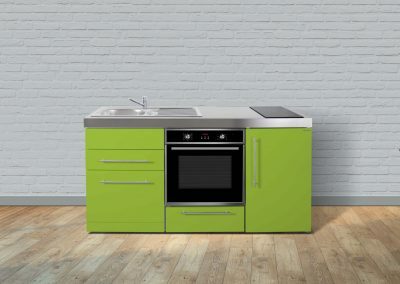 Stainless Steel Micro Kitchen in Lime Front Shot. 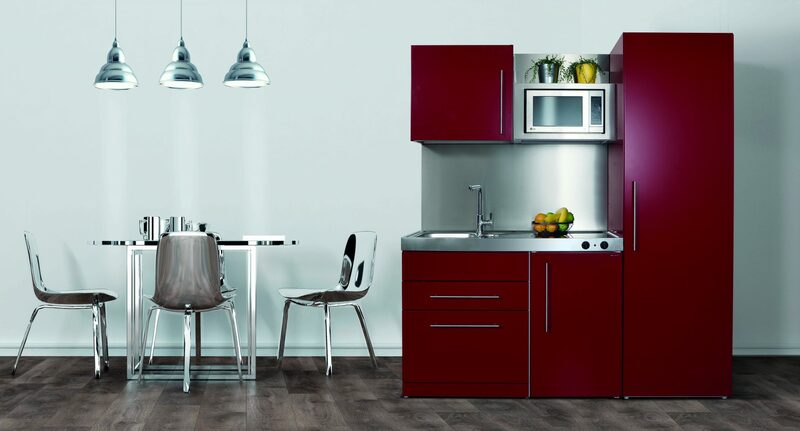 Steel Kitchens for Development & Apartments. 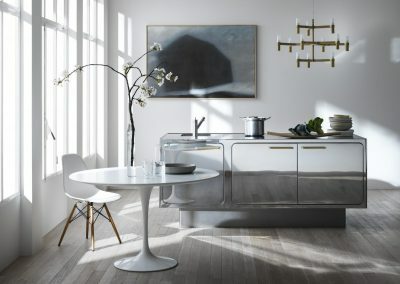 All White Steel Micro Kitchen. 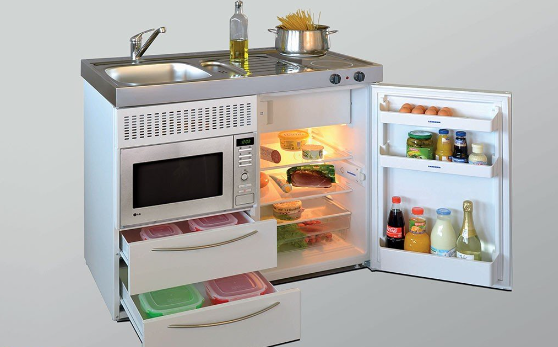 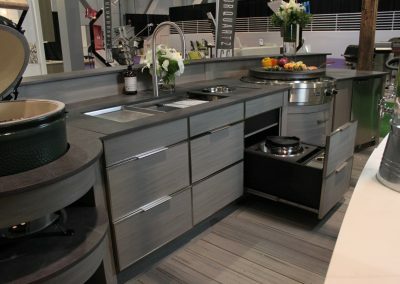 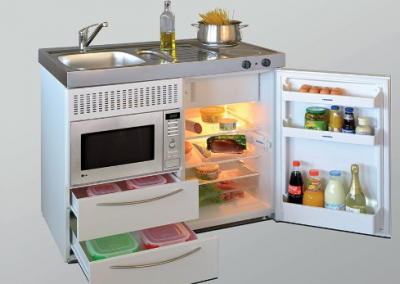 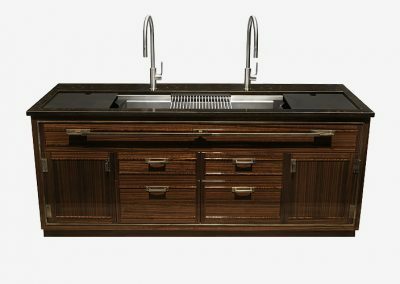 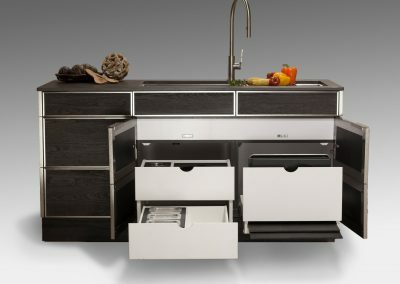 1200 Micro Kitchen Component Example. Charcoal Steel Grey Kitchen & Wood Cladding. 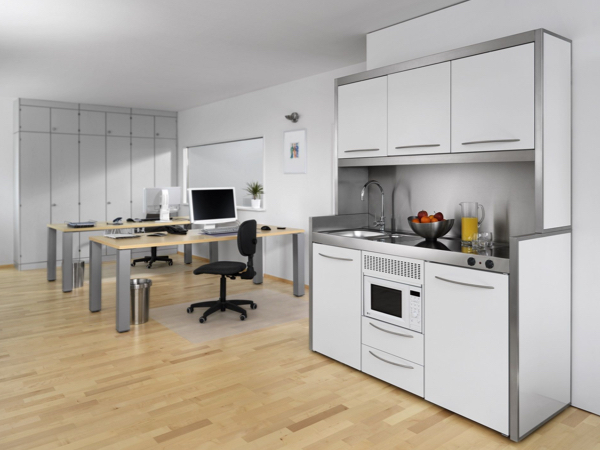 Medical Staff Kitchen & Dental Furniture In White Steel Main Image. 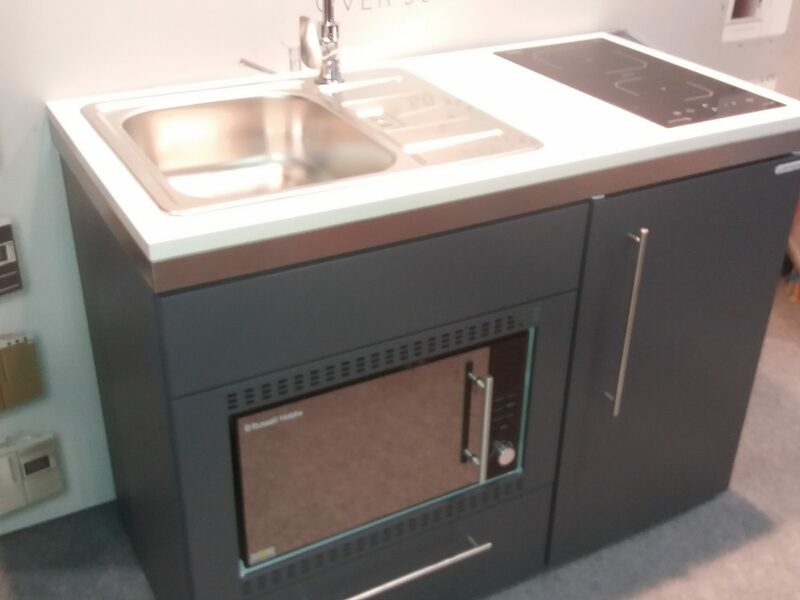 Medical, Staff Kitchen With Integrated Dishwasher. 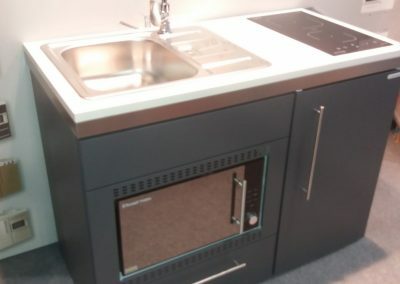 Canteen Staff Kitchen With Tea Point boiler. 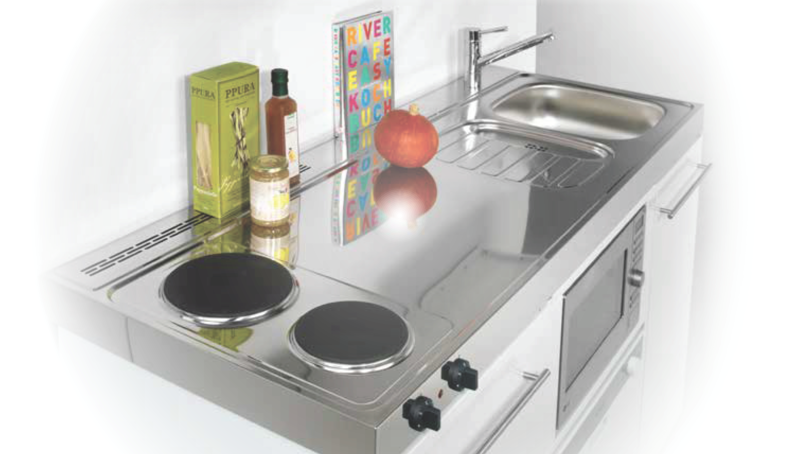 Micro Kitchen With Hard Top Hob. 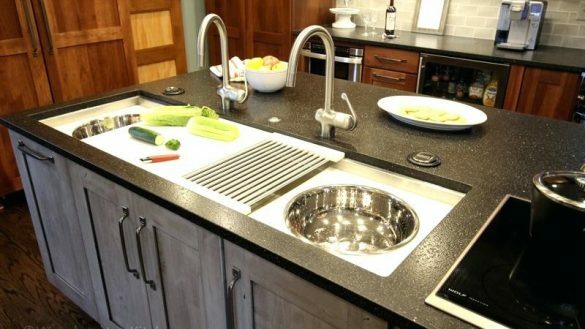 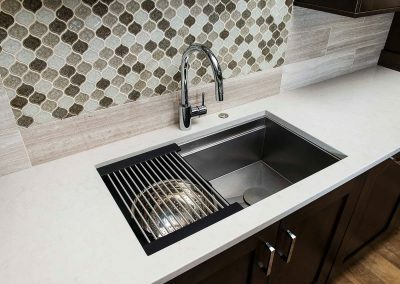 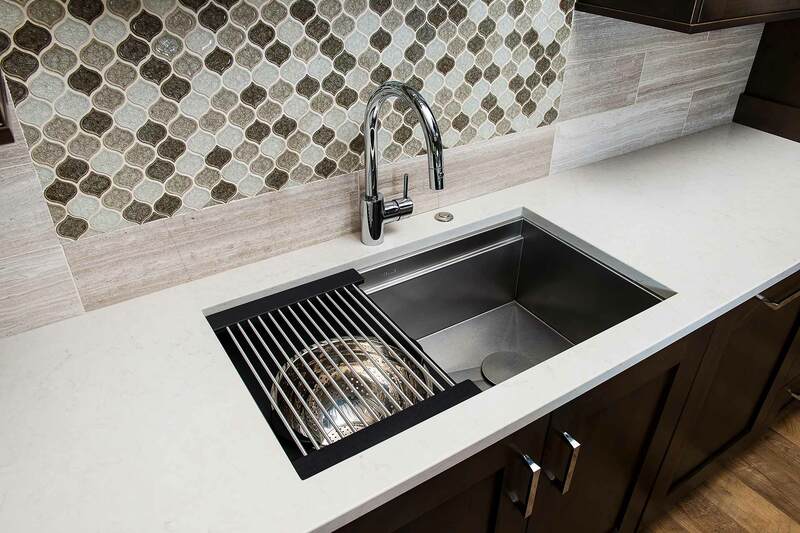 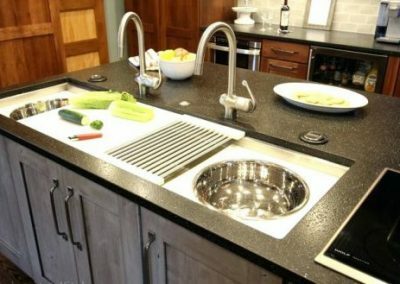 Micro Kitchen Sink Without Hob. 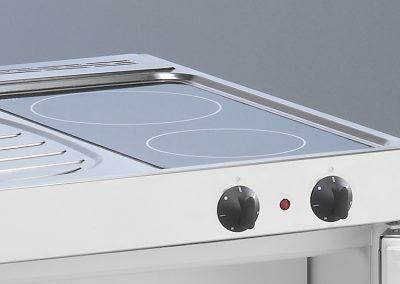 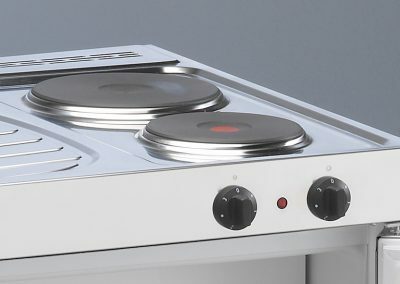 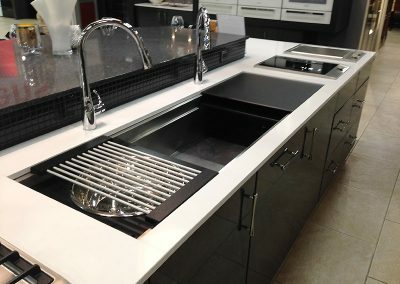 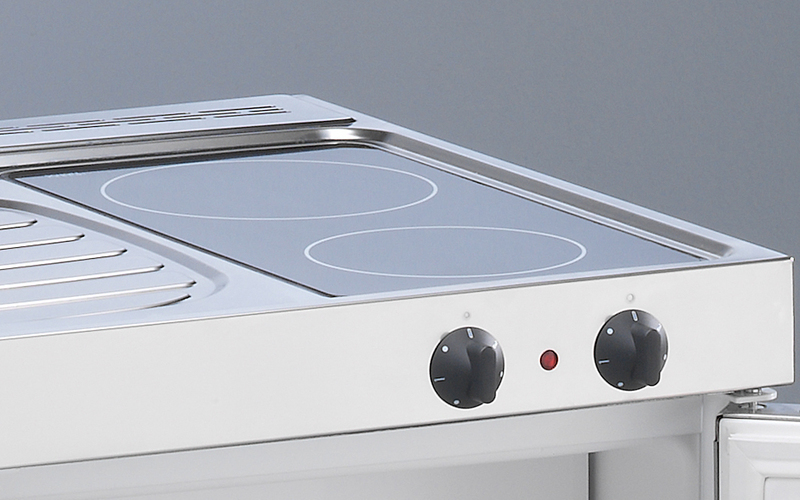 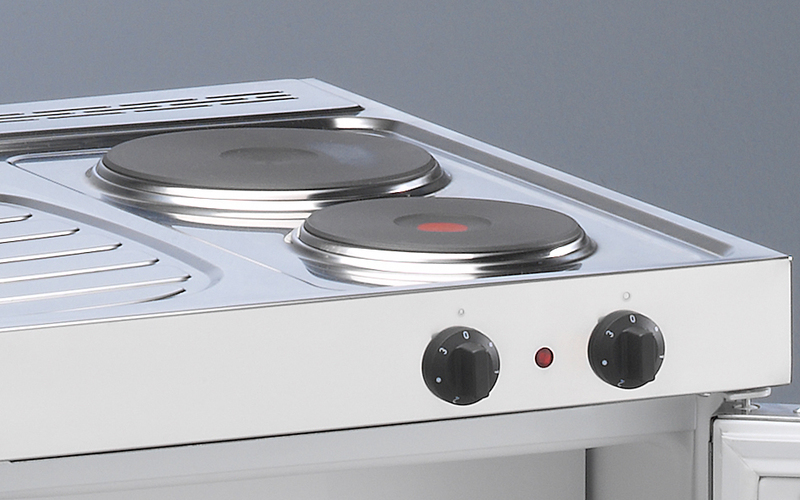 Ceramic Hob Design In Micro Kitchen Worktop.